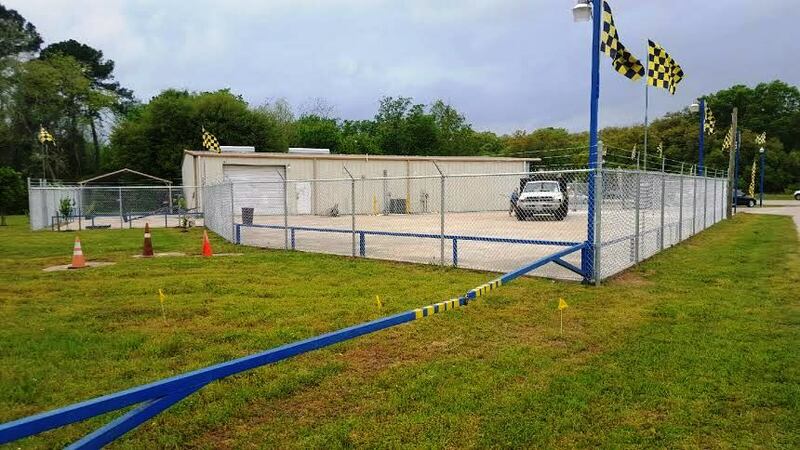 Call us if you need cost estimate on having our contractors install an automatic sliding gates built with chain link fencing and barbed wire top rail. 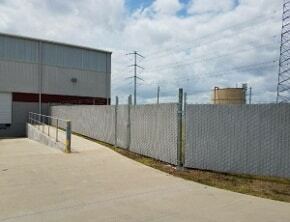 We provide custom construction and installation of all types of fence and gates for industrial, commercial and manufacturing customers in the Houston and surrounding areas. Automated security gate keeps people and animals from gaining access to your property or provide containment within a secured property. Automated gates are mostly used for security access to commercial and industrial properties. 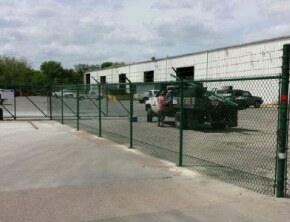 A barrier gate is a standard security for parking lots, garages or other entrances to regulate vehicle traffic. Ask us about remote access driveway gates (galvanized, cantilever, sliding, rolling, barbed or razor wired top rail, etc.). 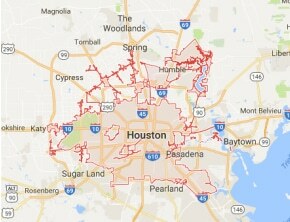 Automated gates are the preferred method for defining boundaries and providing added security to businesses within Houston. These automatic gates Houston are a clear message of ‘do not cross barrier’ keeping in or out whatever may be. We provide security and automated gates to prisons, zoos, military bases, schools and more. Automated security gate keeps people/animals from gaining access to or contained in a property. Call us at 281-810-6368 to request pricing information or schedule a free estimate.